Let us help you make your event spectacular. We are a premium entertainment agency and work with only the best performers who know how to wow your guests and leave audiences wanting more. 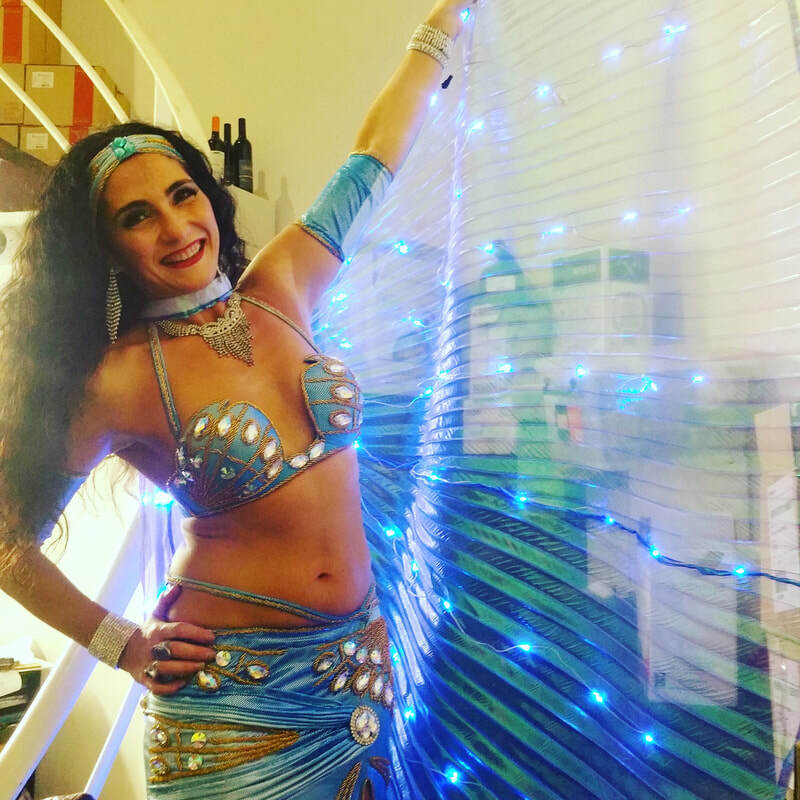 Hire an authentic Belly Dancer today! 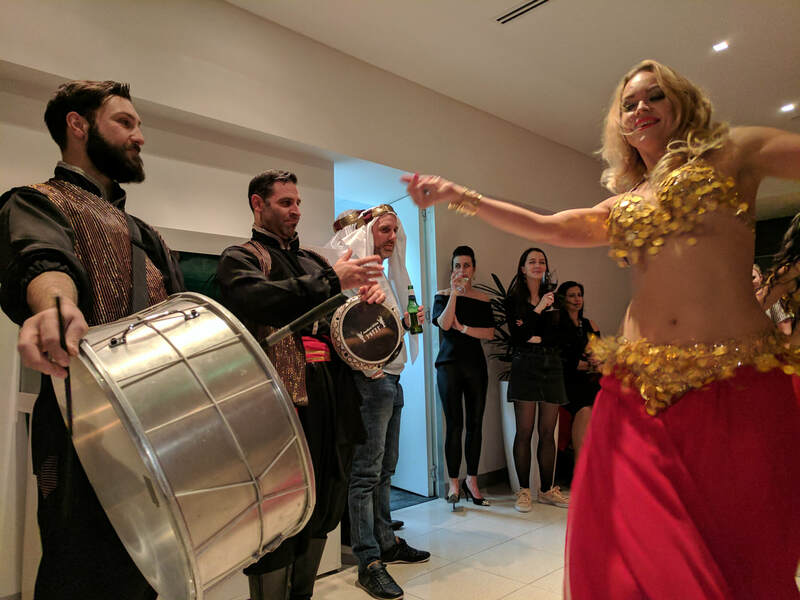 Hire a Belly dancer and drummer! 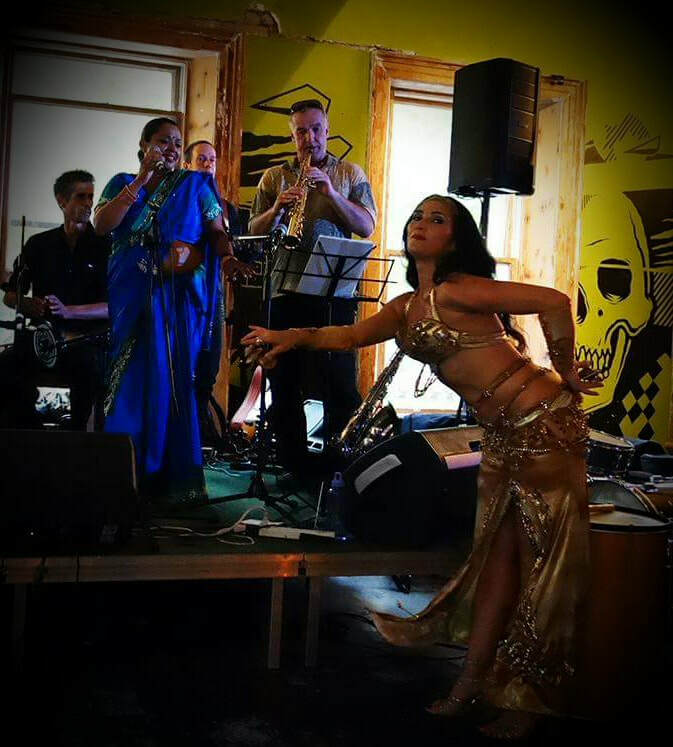 Belly dance in Melbourne for concerts, community workshops and school events! Belly dance wedding performances. 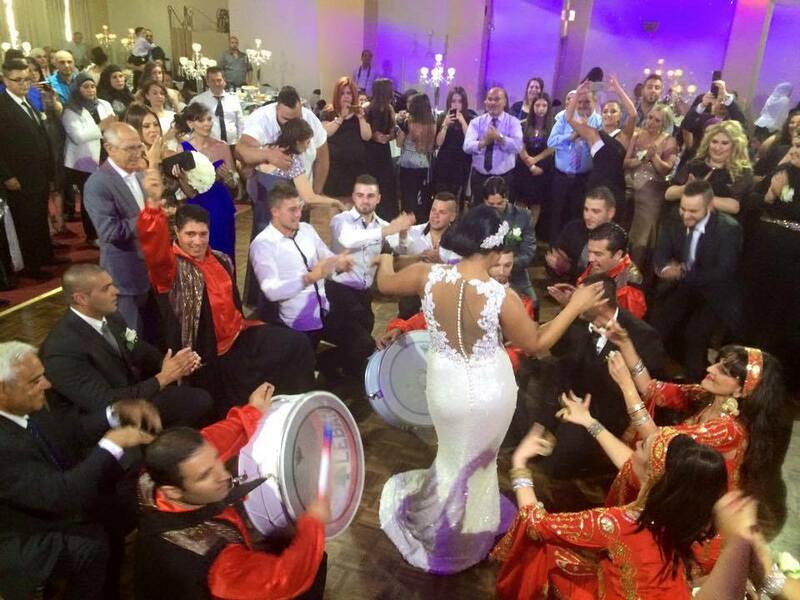 Professional Belly dance troupe and drummers to help make your wedding spectacular! This performance suits smaller venues and comprises an entrance piece with veil, a drum solo, isis wings and upbeat music to get your guests up and dancing. The most popular show for its flexibility for a variety of events. Josie can perform with props such as veil and mesmerise your audience, getting them up to dance and really getting the party started. Perfect for private parties, birthdays, restaurants or dinners at home. Perfect for larger venues, weddings or audiences who love to dance. You will receive a dramatic entrance piece with Veil, Isis Wings (pictured to the left) or zills (finger cymbals). You will have a traditional cabaret piece, a drum solo and interactive roving style performance. It will end with upbeat music to get your guests up and celebrating. What a beautiful way to get everyone up and dancing! Drummers can be included if required. 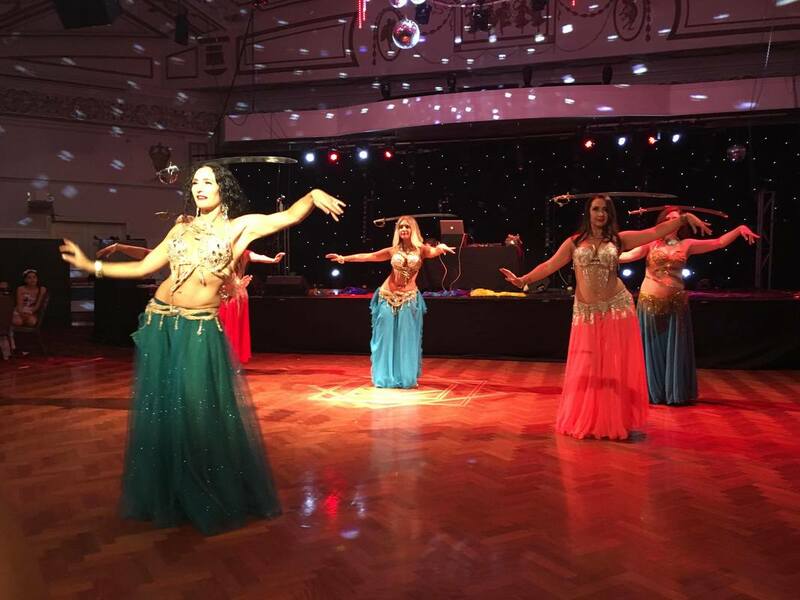 Double the fun and treat yourself to two or more gorgeous Belly dancers for a fully choreographed show to wow your audience. Shows comprise of a dramatic entrance piece with veil, a sword balancing act where the dancers balance swords on their heads, and then a drum solo. Audiences will then be asked onto the dancefloor, or dancers can rove the audience to entertain. This show is perfect for weddings and large events. Veil, zills (finger cymbals), Isis wings and Shamadan can all be used to make the performances even more memorable. Josie and her dancers source all their costumes from designers in Egypt, so you will be treated to stunning costumes as well. 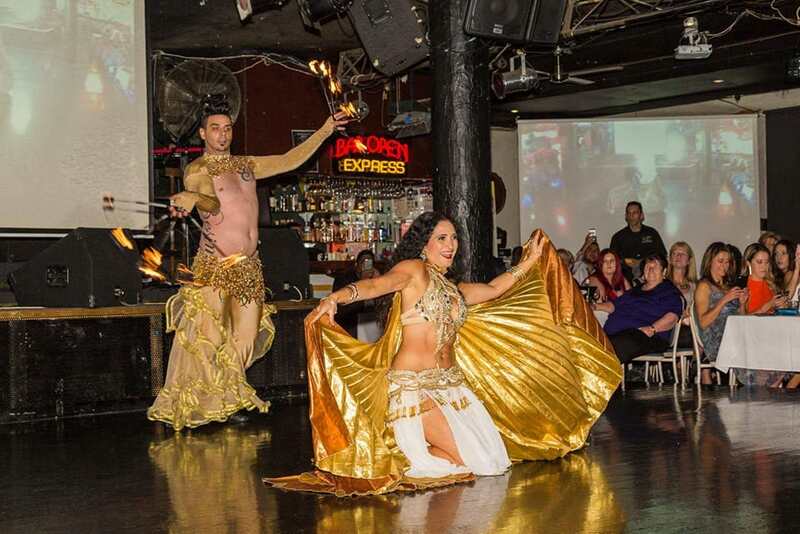 This option is also available as a wedding entrance (zaffe, zaffa) and classic bellydance show. Drummers can be added to add an extra dimension and add atmosphere. Thank you for your dance show for my parent's anniversary! My parents were so happy. Hope we can get you back again!! Thank you girls for a wonderful night once again, everyone had a wonderful night.